Masters Tennis - Creative tool development for After Effects & motion design. We developped a script that automates the creation of compositions from an external data file. 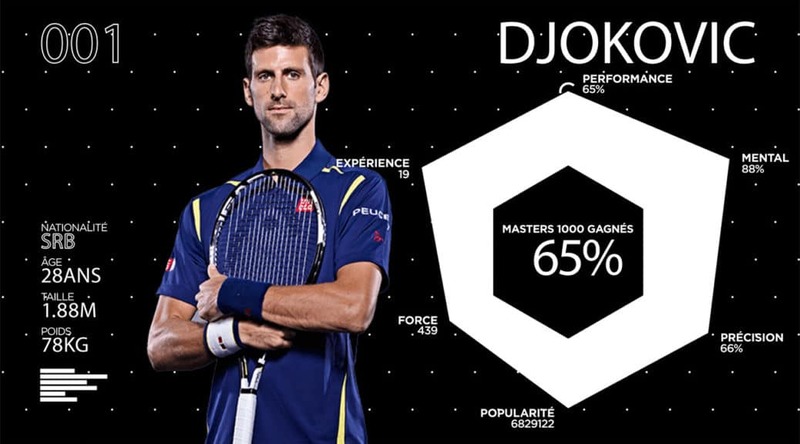 The created animations show statistics of every player of the tennis tournament.